Haulout facilities for mono-hull and multihull vessels. 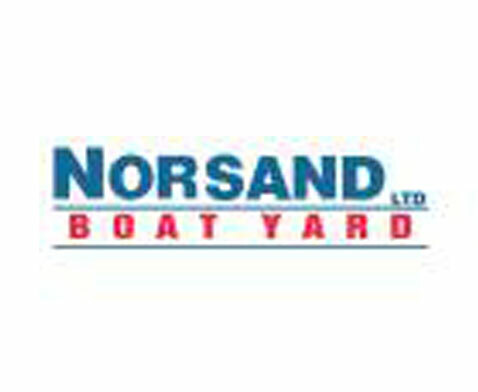 Traditional and composite boatbuilders, painters, engineers, welders and general labourers. Mechanical and electrical services. Refit management. Osmosis repairs, hull planing and re-glassing.